Soda blasting is an environmentally friendly method of marble cleaning. It works from the outside in, gently removing successive layers of the contamination until the surface of the marble is reached. 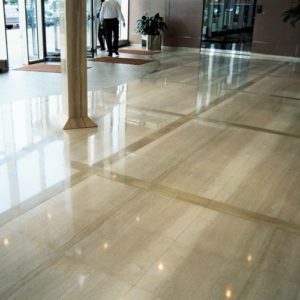 Traditional methods are less controlled and will remove the layer of soiling in one fell swoop, potentially damaging the surface of your marble.